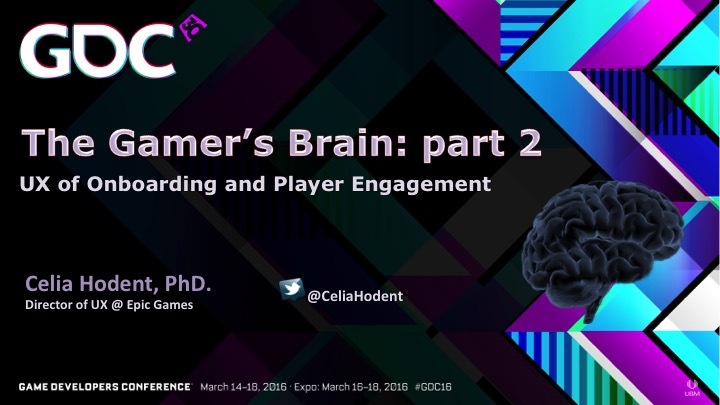 Celia Hodent - Brains, UX, and Games! Upcoming Game UX & Cognitive Psychology Masterclasses will be held in London, UK on January 23rd and Montpellier, France on January 25th, 2019 (in French). See below for more information. 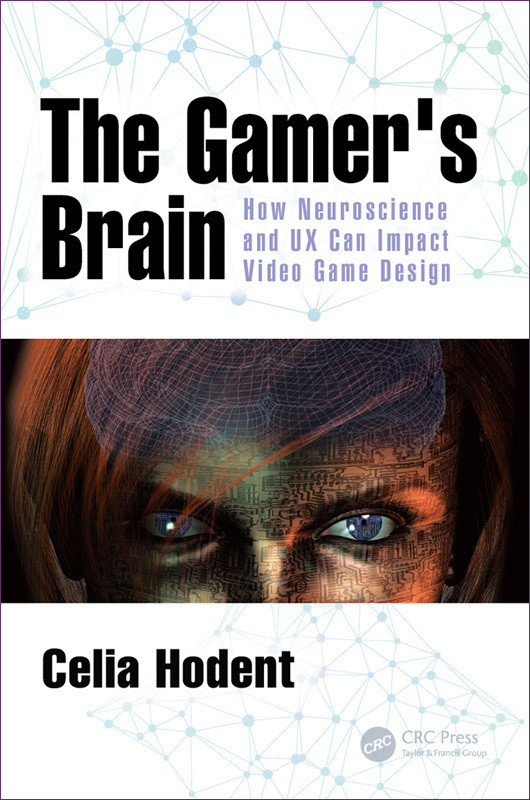 Why should game developers care about UX and cognitive science? Because experiencing a game happens in the player’s mind and the human brain has many limitations developers should know about. There is only so much workload that the brain will tolerate, and good UX can reduce unwanted confusion and frustrations, while ensuring players will be challenged the way designers intended. 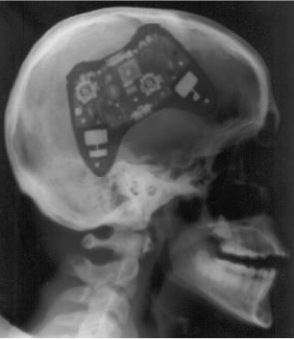 What then is the key brain knowledge that you really need and that you can apply to your games? 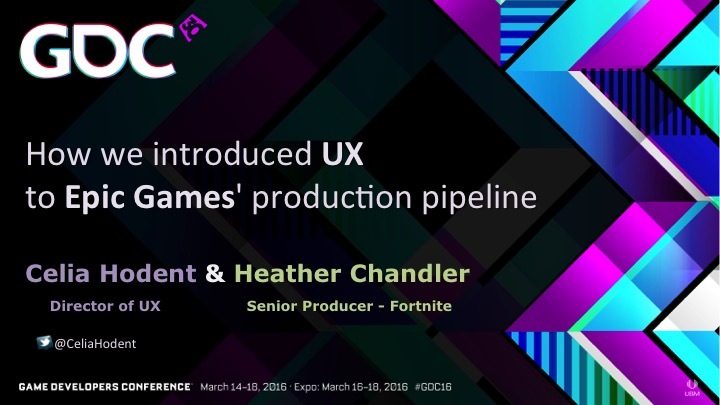 The UX Summit debuted at GDC this year and Anouk Ben-Tchavtchavadze and myself had the extreme honor and pleasure to serve as advisors for this inaugural year. 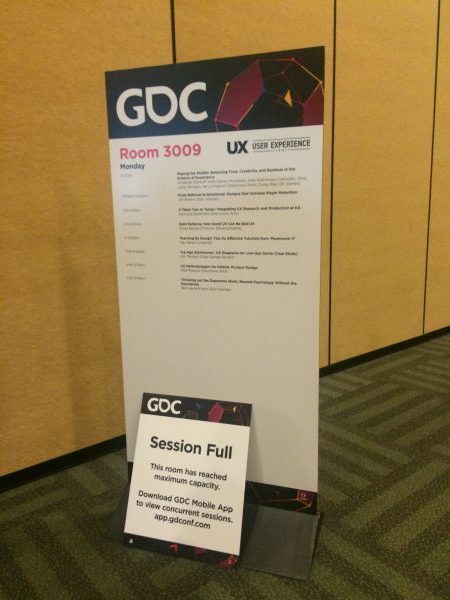 The intent of the summit was to cover all facets of the user experience discipline within the video game industry. As you might know, UX aims to ensure that the design and business intent of your game is the one ultimately experienced by your target audience and does so by using knowledge from cognitive science and psychology, and by applying the scientific method (user research). 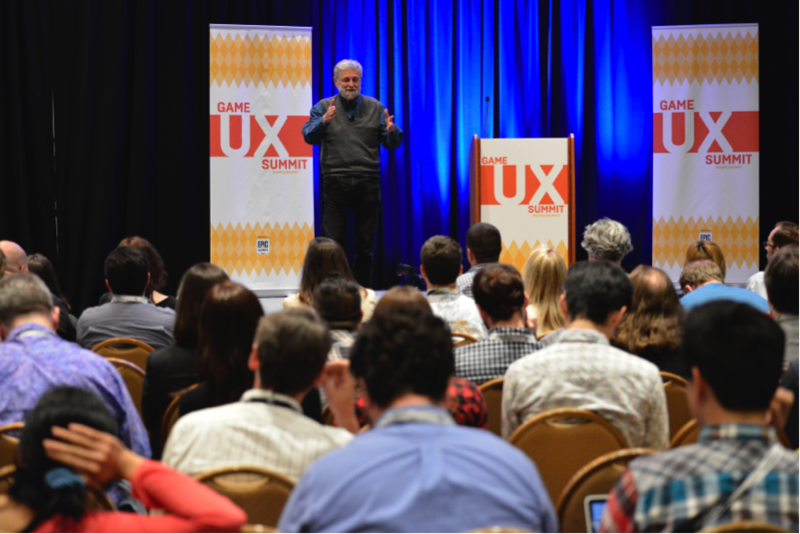 It was a very exciting day for all UX practitioners and evangelists across our industry! Educators interested in using video games for educational purposes should be aware of the considerable difficulties in developing a fun and engaging game, and take into account the user experience (UX). Game developers interested in education should understand the principles of learning, and the importance of transfer when creating an educational game. On May 12th 2016, Epic Games hosted the inaugural Game UX Summit in Durham (NC) – which I had the immense pleasure and honor to curate – to discuss the current state of User Experience in the video game industry. This event brought together fifteen renowned speakers from various UX-related disciplines: Human Factors, Human-Computer Interaction, UX Design, User Research, Behavioral Economics, Accessibility, and Data Science. The keynotes speakers were the esteemed Dan Ariely, and Don Norman, who popularized the term UX in the 90s. 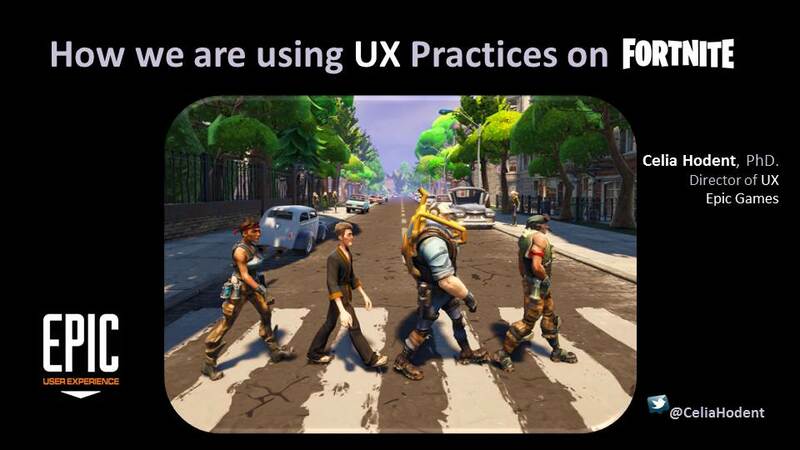 Below is my summary of all the sessions (with the edit help from Epic Games’ UX team members – special thanks to Ben Lewis-Evans and Jim Brown!). You can also watch most of the sessions here. The Game UX Summit will come back in 2017: Epic Games is partnering with Ubisoft Toronto who will be hosting next year’s edition on October 4-5, 2017. If you wish to receive updates about the event or if you would like to submit a talk, you can sign up here and be on the lookout for #GameUXsummit on twitter. I gave a talk about UX for game-based learning at Games for Change Festival 2016. While at the festival I sat down with Classcraft, whose mission is to transform the learning experience by using game mechanics. In the videos below (2 parts for a total of 20 minutes), I discuss about UX and why it is important to consider UX practices when developing educational games. These are the slides from my GDC 2016 presentation. 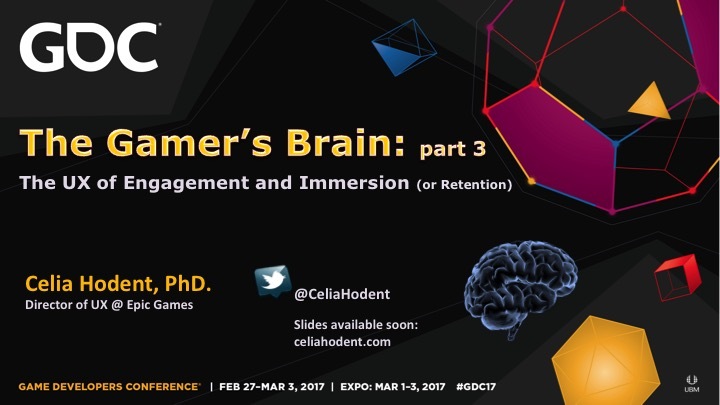 This session is meant as a follow-up to my GDC 2015 talk about How Neuroscience and UX Can Impact Design (hence, “part 2”). Since it seemed to generate interest, I wanted to do a deeper dive on one of the critical aspects of a game’s user experience: the UX of onboarding and player engagement. You can watch the video of this presentation here. UX Invaders: We Come In Peace! User Experience (UX) is becoming very trendy albeit fairly new in the video game industry, so there are still a lot of misconceptions regarding what it is (and what it’s not). I will try to tackle these misconceptions and convince you – if need be – that UX is indeed your friend. To explain it in a nutshell, UX explores how it is like for the target audience (the players) to experience your game (and everything beyond, such as downloading the game, consulting forums, etc.). 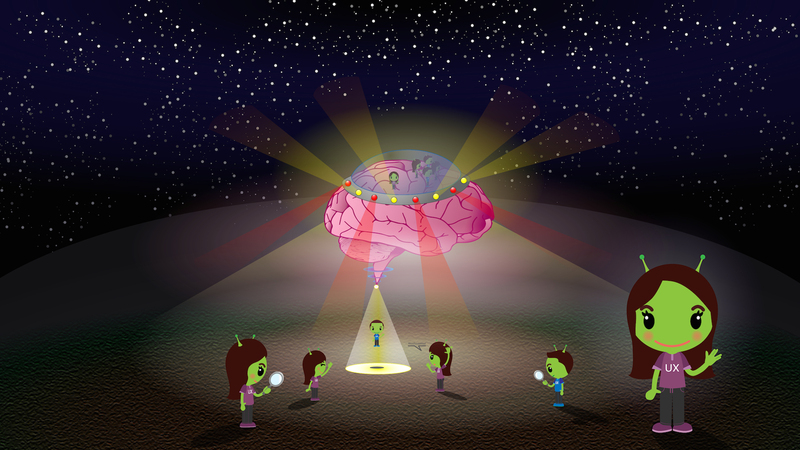 It uses neuroscience and psychology knowledge and applies game user research methodologies (e.g. playtests and analytics) to make sure that the game has good usability and is immersive (although I prefer to refer to it as gameflow). Talking about the importance of UX (user experience) practices in video game development in this 30 minute interview done at Full Sail University (Florida) in March 2015 during Hall of Fame. 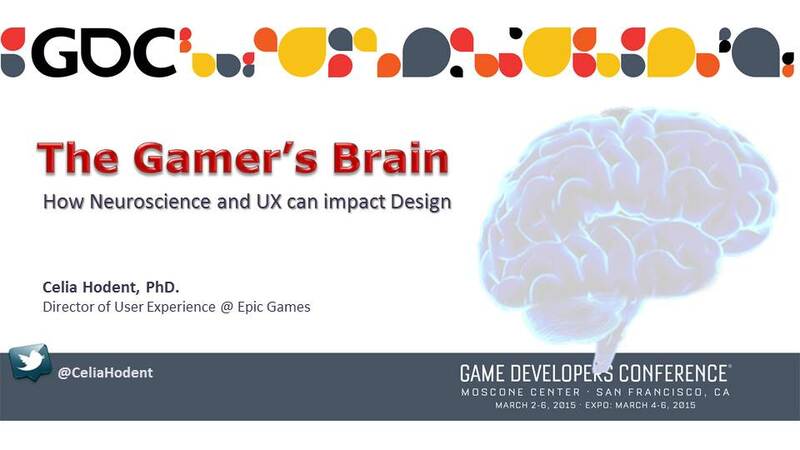 The content of this presentation is a mix of academic theories, Ubisoft Design Academy training about usability, and my own experience interacting with game teams. The following is certainly not set in stone – it’s a constant work in progress – and I’d be very interested to get your feedback.